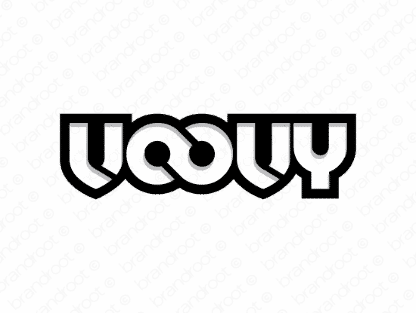 Brand voovy is for sale on Brandroot.com! A fun and zesty name taking inspiration from the word "groovy". Voovy captures a sense of excitement and style, a charmingly sophisticated brand well suited for a broad range of applications from lifestyle and fashion products to new media studios and online startups. You will have full ownership and rights to Voovy.com. One of our professional Brandroot representatives will contact you and walk you through the entire transfer process.